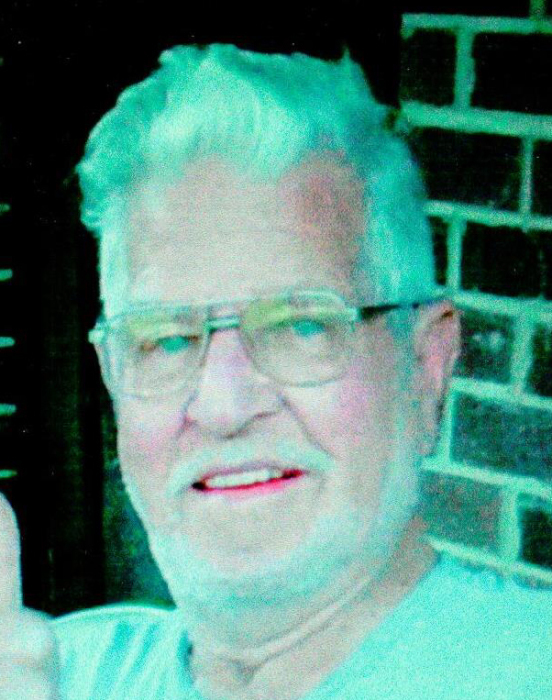 Robert “Bob” Hauger, age 88, of Tionesta, PA, formerly of Aliquippa, PA, passed away peacefully at his home on Wednesday morning, January 16, 2019. He was born in Aliquippa on January 26, 1930, son of the late Horace and Leoda (Schmidt) Hauger. On August 4, 1950 in Scottsdale, PA, he married his wife of 54 years, Constance M. “Connie” Hauger. She preceded him in death on February 17, 2005. Bob served his country in the U.S. Army during the Korean War. He worked for Parkway Block & Supply Company in Alquippa until retiring. He was a member of the Forest Grange No. 853 in Tionesta and the VFW Post 8805 in Aliquippa. Bob enjoyed building homes, camping, hunting, and fishing. Bob is survived by his son, Jack Hauger and his wife Sherry of Aliquippa. Two grandsons, Mark Hauger and his wife Amber of Aliquippa and Robert Hauger and his wife Hollie of Mountain Pine, AR. Two great grandchildren, Gabriel Hauger of Mountain Pine, AR and Bryce Hauger of Aliquippa. His brother, Harry Hauger and his wife Betty of Murfreesboro, TN. Two sisters, Irma Zihmer and her husband Glenn of Aliquippa and Betty Boswell of New Brighton, PA. Several nieces and nephews. Bob is also survived by Duncan Campbell of Tionesta. Friends will be received on Sunday, January 20, 2019 from 1-5 P.M. at the Norman J. Wimer Funeral Home of Tionesta. Funeral services will be held at the funeral home on Monday, January 21, 2019 at 11 A.M. with Rev. Samuel J. Wagner, associate pastor of Christ United Methodist Church in Franklin, PA officiating. Burial will be beside his wife in Starr Cemetery, Tionesta. Memorial contributions may be made to the American Heart Association, 444 Liberty Avenue, Suite 1300, Pittsburgh, PA 15222 or www.heart.org. Messages of sympathy may be left at www.wimerfuneralhome.com.